Found some issues with the user web interface. 2. In the address book. If updating/editing a contact, it creates a new one, instead of updating the old one. 3. Erasing a contact, the confirm window is blank, but the button works ok.
4. Logging in from the admin to the user level, the address book does not populate. But it works fine if you go directly at user level. Yes, we've noticed them. Thanks for letting us know anyway. This will be forwarded to developers. Was there an update on this issue? 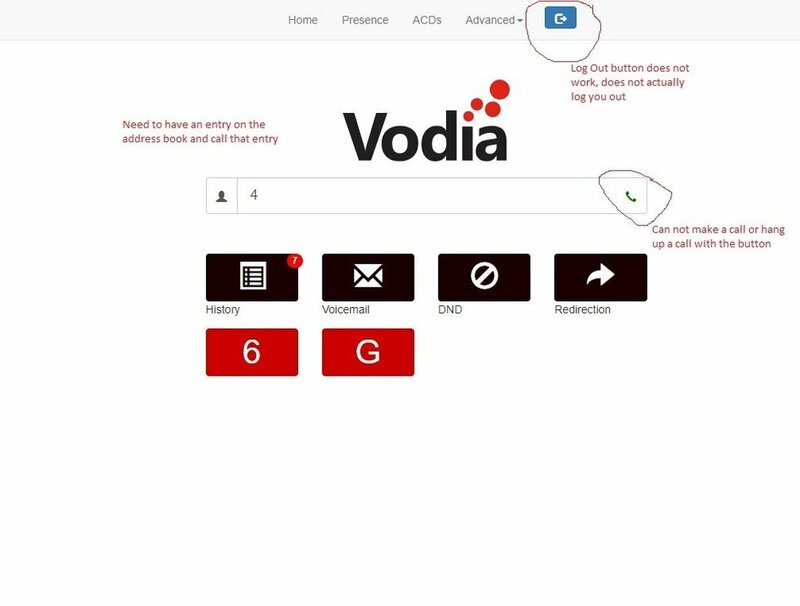 We have started testing out Vodia system and have faced the same issue. 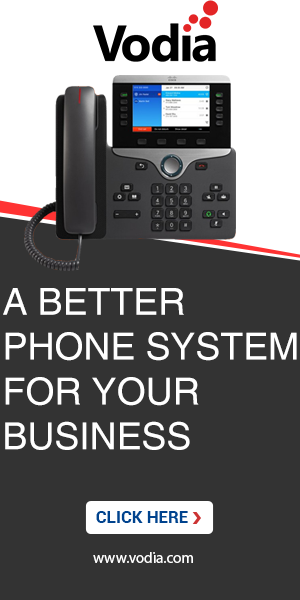 Also we can not dial a number simply by dialing a number or an extension on the bar and pressing the call button. We were able to make a call only when an entry was added to the address book and called via that entry. Whichever OS you're on please upgrade to 62.0.3 as these issues are fixed there. All you have to do is enter the number is PBX accepted format and press enter and it'll make a call. You can call using that button and hang up button is differently placed above it. v62.0.3 is not listed in the release notes page. Also this might be a silly question but which directory or directories are we supposed to backup before upgrading? 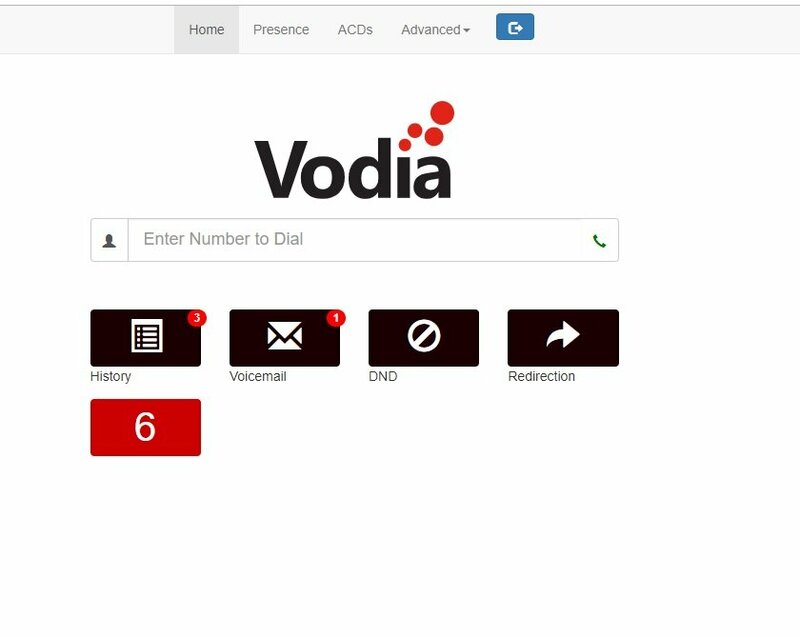 We are running vodia in an ubuntu system. What was the default working directory of the system? We keep making versions for those who need the latest and greatest version - usually most customers are okay to run a little bit older versions. Those versions have a "round" number and they have the release notes. Most of the action is of course happening on the latest and greatest builds, we invite partners to use it so that we can quickly improve it. There are probably books written about this approach; we want to make sure that we are not falling asleep releasing versions only every few months or even years. You find the working directory in the status screen of the PBX, it is usually /usr/local/pbx on Ubuntu systems. All you have to do is tar this directory and put it somewhere - then later you can move back to that version if you have to. Thank you for the explanation. We have upgraded the version of the system. After the upgrade, all the config we had (like domain, extensions, dial plans, trunks) were gone so we have restored the old pbx directory. The system version says 62.0.3 now and the log out feature works on the softphone on the vodia app but it is still the same as before when we go to the usr/portal via a browser on a PC. Making a call works however I could not see the hang up button on the page. Is it only possible to end the call from the receiver end? I have attached a screenshot of how the page looks when there is an active call in progress. 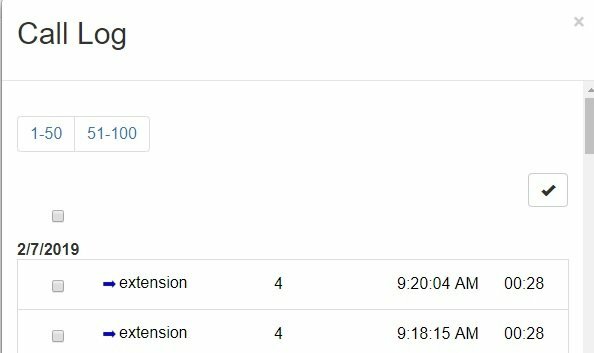 There is no indication of an ongoing call on the page, it would have been easier if there is some information on calling and called number and the duration of the current call on the page. Also with the field that says "Enter Number to Dial", I tried entering the number there and press the call button. Nothing happened. I needed to press the call button and enter the number on a separate box that appears after that to make a call. The text in the box makes it confusing since it says that is where the number should be entered. I hope it's not a problem that I keep responding with our problems on a thread created by someone else. I assumed it would be easier for other users searching for a solution to issues if it was all in one thread so I have not created a new discussion. This image means that your call never went through. Can you please try to make a call from an incognito window of the chrome browser and let us know if that works for you? But the call did go through. I was able to answer the call and it went on for more than 15 seconds. Looking at the interface though, I would not have been able to see there was a call going on. I did try making a call from an incognito window in chrome, but there was the same issue as before. There is no indication of an ongoing call on the user portal and there is no option to end the call from the portal either. The call log does indicate the call has been made as well. Logout from Admin level and login into your user portal mode ONLY via incognito mode ONLY. This happens with us as well sometimes, but it's always a cached entry, or a dead session. Also you can try to login from your chrome on your cell phone or from a colleagues desk.